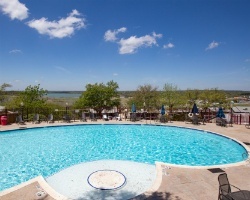 Ideal resort for relaxation & fun in South Central Texas! Buyer may receive a title fee credit, inquire for details! 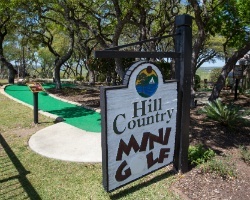 *Hill Country Resort* is located between Austin and San Antonio in the famed Hill Country of south-central Texas. 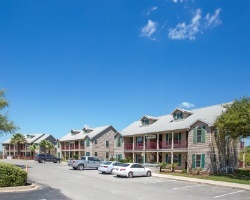 This recreational resort community overlooks Canyon Lake in a scenic paradise. It's the perfect spot for the vacationer who seeks the blend of big city excitement and a peaceful retreat. These select accommodations are located in the most desirable settings, an upscale location with waterfront or golf course views. Located next to Schlitterbahn Water Park, there are endless activities and things to see. Relax at the pool, go for a horseback ride, or stay entertained with the many sight-seeing activities Canyon Lake has to offer! To discover more, please visit www.orangelake.com. *RCI Hospitality Awarded* Featuring a finely appointed 2 bedroom, 2 bath villa that will accommodate 6 guests comfortably. Usage is biennial odd in week 9. For more information or to make an offer, please submit the inquiry form.